Kim Foster opened her contemporary art gallery in 1994 on Crosby Street in Soho. She was among the first to migrate to the Chelsea art district where the gallery has occupied the ground floor space in the 529 West 20th Arts Building since 1998. Exhibitions have been reviewed in various publications including The New York Times, International Harold Tribune, Art in America, ARTnews, Artefuse, Hyperallergic, Sculpture (cover story), Tema Celeste and others. Gallery artists have been included in the Whitney Biennial, and have received prestigious fellowships including a Fulbright, Guggenheim, NYFA and NEA. Recent acquisitions include the LA County Museum of Art and Museum of Fine Arts Houston. In addition they have had solo exhibitions at the Carnegie Museum of Art, Honolulu Museum of Art, Eli and Edythe Broad Museum, New Jersey State Museum, Italian American Museum, Hudson River Museum, Samuel Dorsky Museum of Art, and Aldrich Museum. 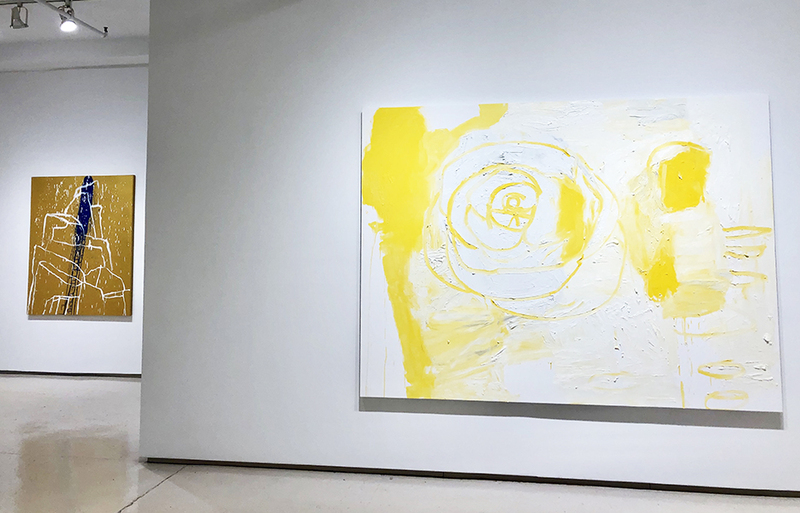 Kim Foster Gallery has a reputation for exhibiting thoughtful works that are intellectually challenging while maintaining a raw visual appeal. Although there is a great variety in the work of our artists, there also is an elegance to our exhibitions that exemplifies the gallery’s aesthetic. That elegance permeates our affinity for obsessive and eccentric painting, sculpture and drawing built from an assemblage of often minutely constructed parts.